Valentine is a quite and submissive boy. He gets along great with all the dogs and he loves kids and adults. He does not have a mean bone in his body. 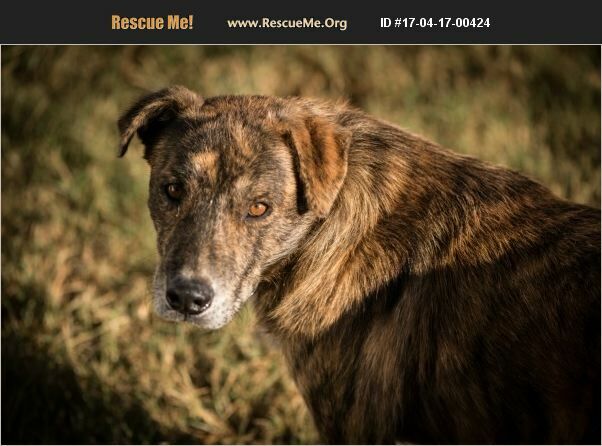 He will make a wonderful, loving and easy going companion. Please consider this handsome boy!